NASA and SpaceX are targeting the launch of NASA’s Transiting Exoplanet Survey Satellite, or TESS, on a Falcon 9 rocket from Space Launch Complex 40 at Cape Canaveral Air Force Station for no earlier than 6:51 p.m. EDT. Frequent updates from the countdown will begin here at 6:30 p.m. You can also watch at http://www.nasa.gov/live. TESS is the next step in the search for planets outside of our solar system. The mission will find exoplanets that periodically block part of the light from their host stars, events called transits. 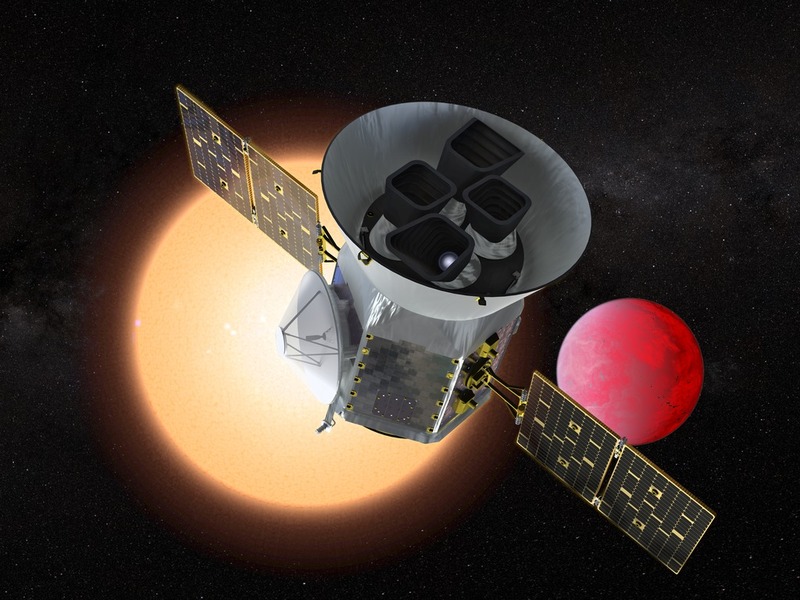 TESS will survey the nearest and brightest stars for two years to search for transiting exoplanets.